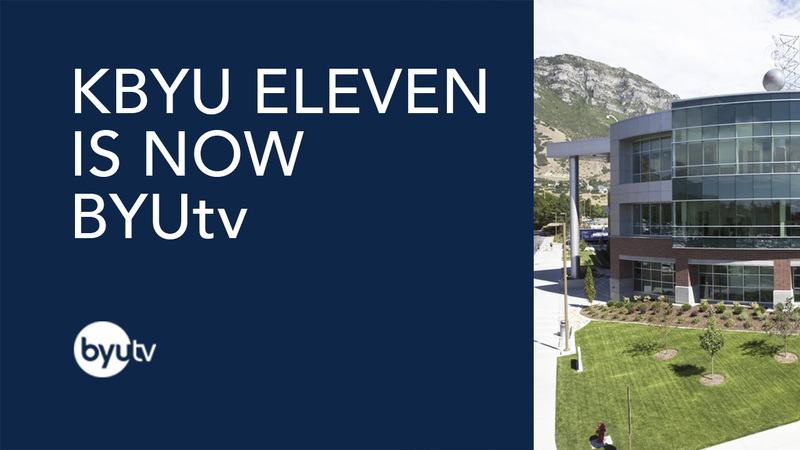 As BYU Broadcasting consolidates its television operations, channel 11 will now air BYUtv in place of KBYU Eleven. What does this mean for you, our loyal viewers? It means you and your family can now enjoy Utah’s only nationwide television network in high definition. With this change comes a powerful and refined focus toward bringing you new, original programming. We're forging ahead with high expectations and are excited for the possibilities this merge creates. Whether you're a longtime viewer of BYUtv or you're coming over from KBYU Eleven, we invite you to grab your loved ones and enjoy the family-oriented programs found on BYUtv! Serious Arctic: When it comes to saving the planet, no extreme is too extreme for these young adventurers. Just Like Mom and Dad: These parent-kid teams love each other, but now it's time to find out how well they know each other. Hetty Feather: Hetty Feather may be an orphan unsure of where she came from, but one thing is for certain—her antics and adventures will keep you on your toes. Family Movies: Pop some popcorn and gather the kids around to enjoy timeless films from Disney® and other classic family favorites. 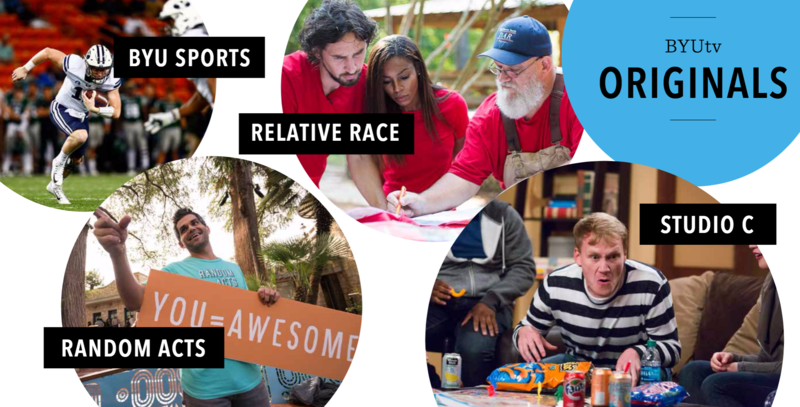 Relative Race: Witness the race of a lifetime as four teams complete thrilling challenges, discover new relatives, and compete for the grand prize of $50,000. Studio C: With hilarious sketches and characters all ages enjoy, it's no wonder this sketch-comedy show is a crowd favorite. Random Acts: These hidden-camera, heartwarming pranks will leave you reaching for the tissue box—don't say we didn't warn you. BYU Sports: Your one-stop shop for all Cougar sports happenings. From Everyone at KBYU Eleven, THANK YOU! Thank you for your faithful support of KBYU Eleven throughout the years! As the BYU Broadcasting stations evolve, our resolve to bring you wholesome and entertaining family programming remains the same. It has been our great pleasure to serve you on KBYU Eleven and we look forward to serving you on BYUtv.